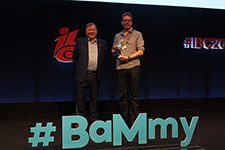 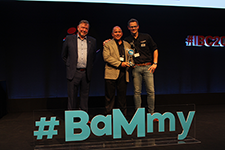 Entries for the BaM Awards® at IBC 2019 will open in May 2019, please click here to register your interest and we will let you know as soon as they are open. 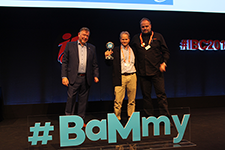 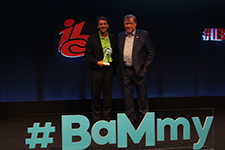 Amsterdam, The Netherlands —16 September 2018 —The winners of IABM’s Broadcast and Media awards (BaMs™) were announced at IABM’s BaM Awards® party on 15th September at the IBC Show in Amsterdam. 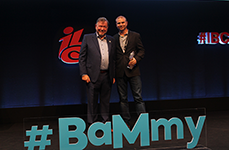 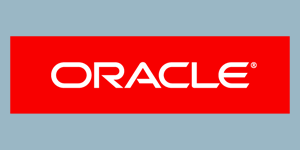 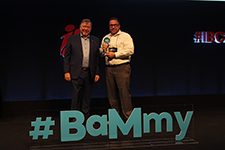 The winners, across nine categories described by the BaM Content Chain®: Creator to Consumer, as well as a tenth category recognizing an outstanding project, collaboration or event, were selected from an initial 149 high quality submissions. 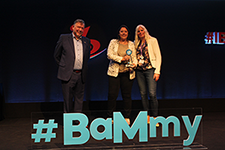 The judging was carried out by a panel of more than 40 non-affiliated, expert judges, each with specialist expertise in one or more of the awards categories. 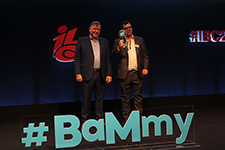 Final selections were made after visits by the judges to view the shortlisted entries on the applicants’ stands at IBC2018. 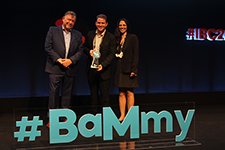 The winners are listed below by category, with the judges’ comments appended. 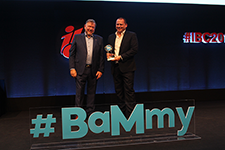 The IBC 2018 BaM Awards® winners are automatically shortlisted for IABM’s prestigious Peter Wayne Golden BaM™ Award, with the winner announced at the IABM Annual International Business Conference and Awards in December 2018.